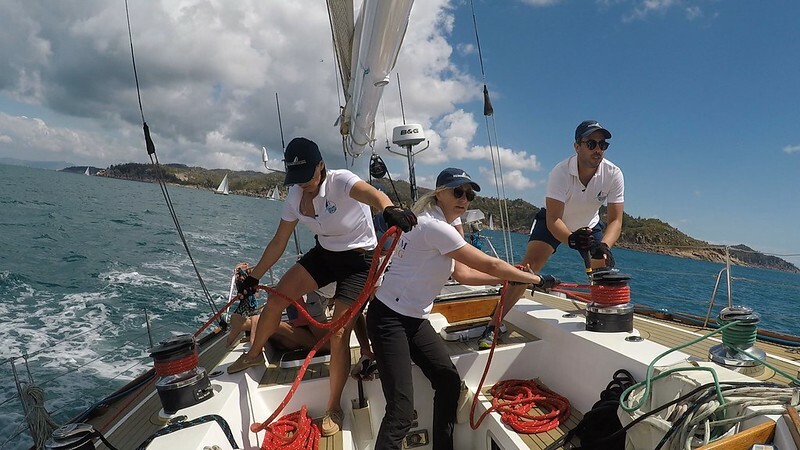 Join us at Magnetic Island Race Week 2019 for either a day or join the crew for the full regatta. 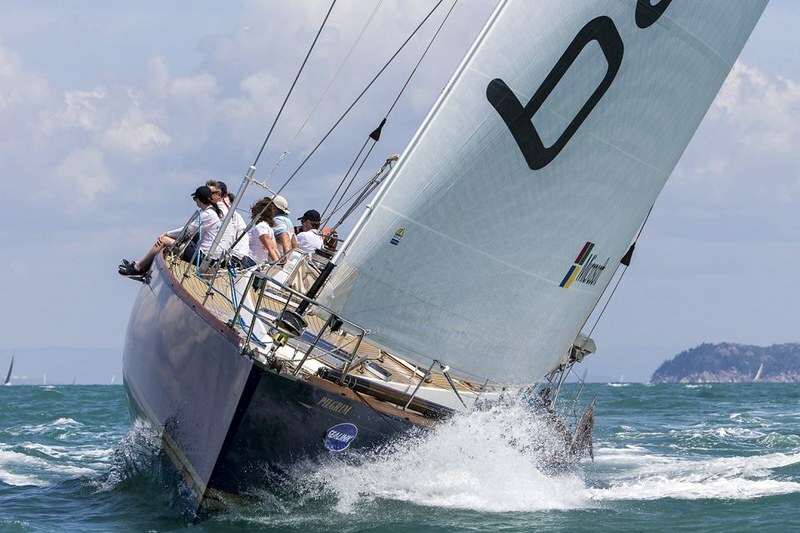 As the races are all spinnaker races there’s plenty to do for everyone on board. The crew is a mix of those who have sailed on Pilgrim for many years, those who are new to Pilgrim and some who are new to sailing. 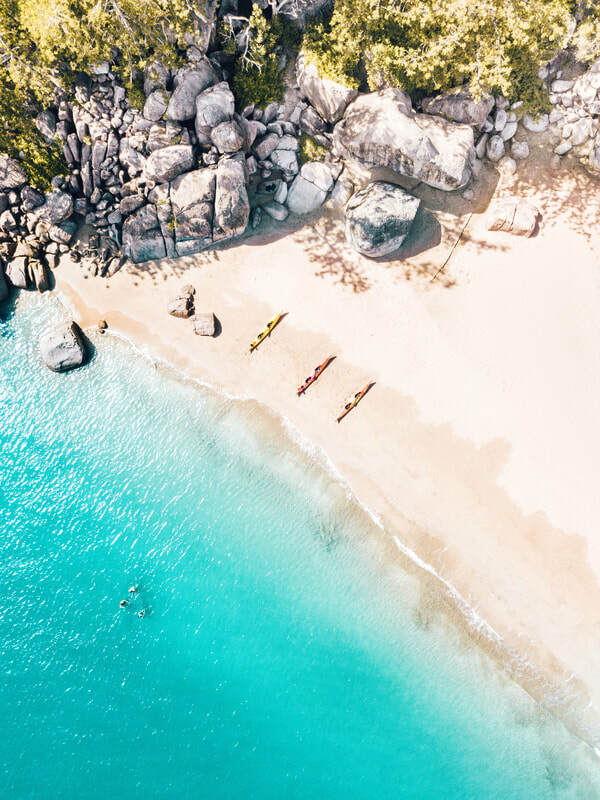 Magnetic Island is a beautiful place to visit during the winter months with average temperatures in the high 20's and very little rainfall. 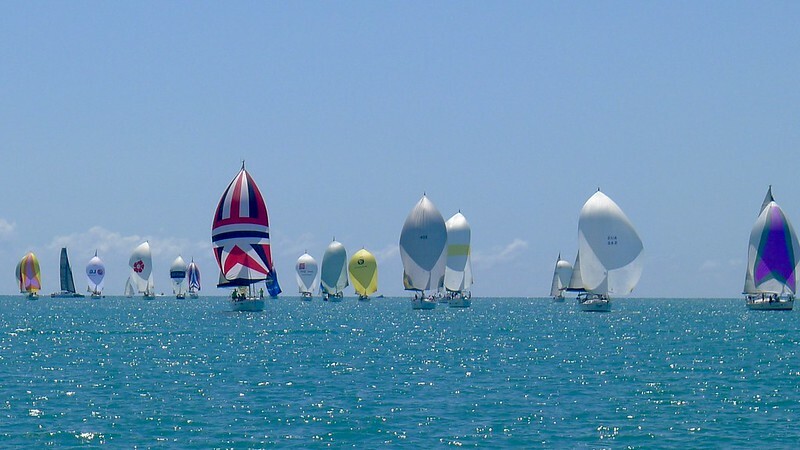 Magnetic Island Race Week is a relaxed week of racing and has a great family friendly atmosphere. ​Why not invite the whole family and make a holiday of it? There are plenty of activities on the island to keep all ages occupied. 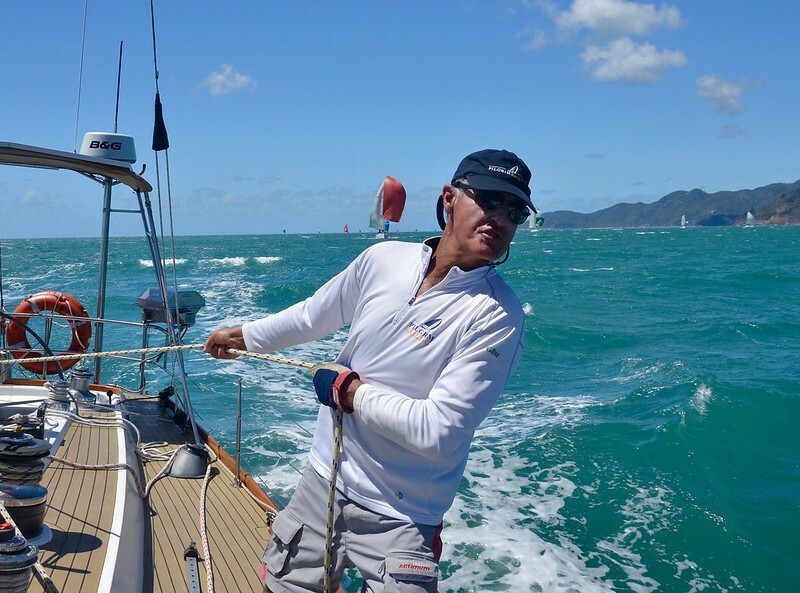 Magnetic Race Week 2019 is Pilgrim Sailing's fifth Magnetic Island Race Week and one of our favourite on the race calendar. Each year the fleet grows and racing becomes more competitive but never loses its relaxed "Maggie" feel. You can join the crew for one day or the whole regatta. On board there's plenty to do so regardless of your skill level you'll be given the opportunity to get involved hoisting, trimming or grinding!! There will be at least six experienced sailors on board to guide and instruct you throughout the racing (if required). Racing from Friday 30th August to Wednesday 4th September (inclusive). Lay Day is Sunday 1st September. NOTE: To qualify for season crew pricing you must have sailed with Pilgrim for at least one season. See what else is on offer?